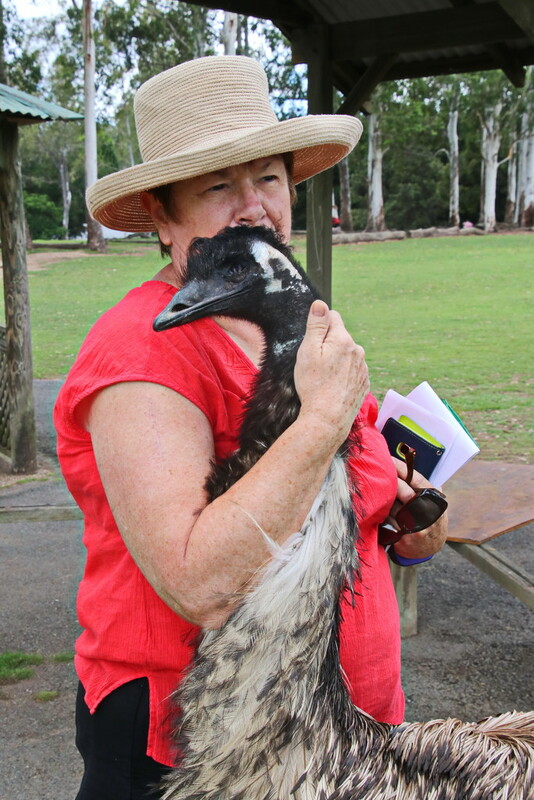 Another shot of Nanna with the Emu at Lone Pine for the benefit of O/S 365ers who may not be that familiar with Emus. Good to see Rhoda! Love her friend! They both look slightly battle-scarred.